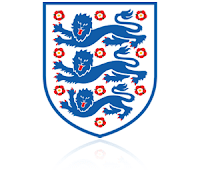 ‘Ignominious exit’ is a phrase that has become synonymous with the England national football team in recent months, but defeat against Malta – officially rated 164 places worse than their hosts, according to FIFA – at Wembley on Saturday would be plumbing new depths, even for the Three Lions. Interim manager Gareth Southgate is without Raheem Sterling and Glen Johnson due to injury but, even so, anything other than a resounding victory will feel like a defeat for the home team. England did manage a last-gasp victory in their opening World Cup qualifying match against 10-man Slovakia in Trvana, while Malta were on the wrong end of 5-0 hammering by Scotland in Attard, a match in which Falcons’ defender Jonathan Caruana was controversially dismissed after an hour. 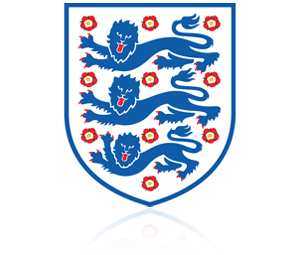 At odds of 1/50, only a routine away victory, with a clean sheet to boot, will do for England but, while Vardy, Rashford and company could run riot, let’s err on the side of caution and try England to win 3-0 at 13/2 with Paddy Power or William Hill. Selection: England to win 3-0 (13/2 with Paddy Power or William Hill).